Beautiful secluded treed lot in Berry Creek. 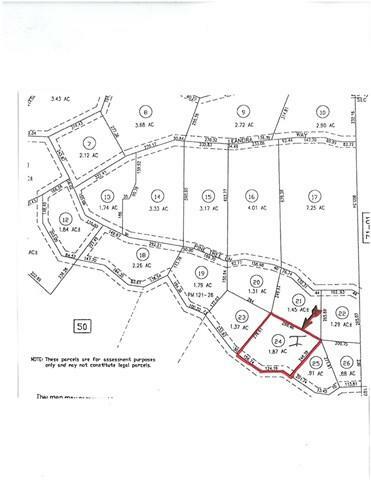 Build your dream home and live on a parcel of almost 2 acres. Sq. ft., bed/bath counts, lot size, etc taken from public records and has not been verified by agent. The information contained herein has been obtained through sources deemed reliable but cannot be guaranteed as to its accuracy. Buyers are advised to investigate to their satisfaction. Any information of special interest should be obtained through independent verification.